You will appreciate the quality of the thick, rich custom business cards you receive from us and you will love our quick turn-around time! 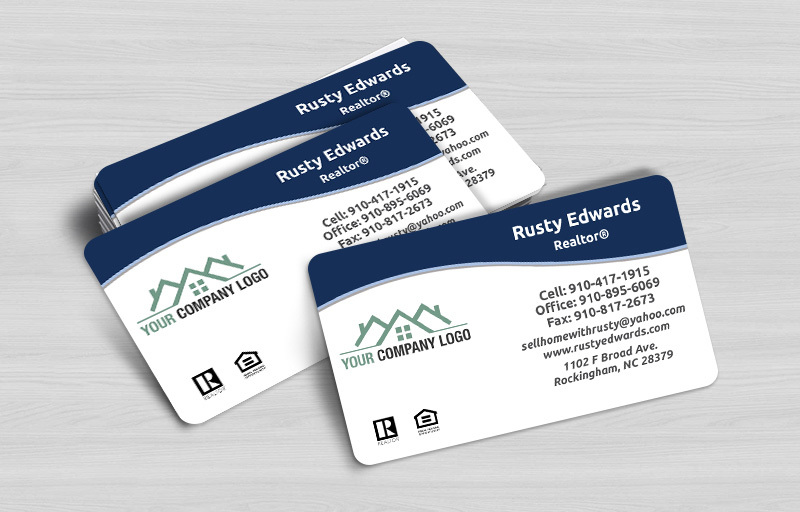 (Most orders ship in 24-72 hours and arrive 2-5 days later, depending on the shipping option you select!) 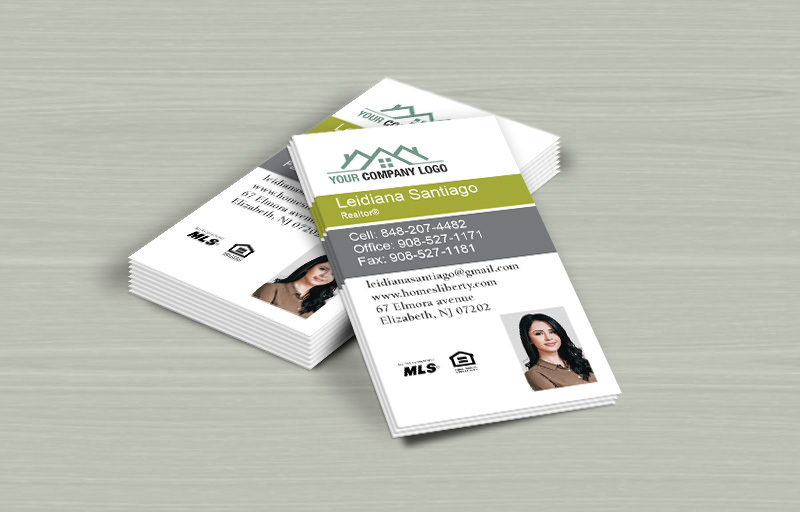 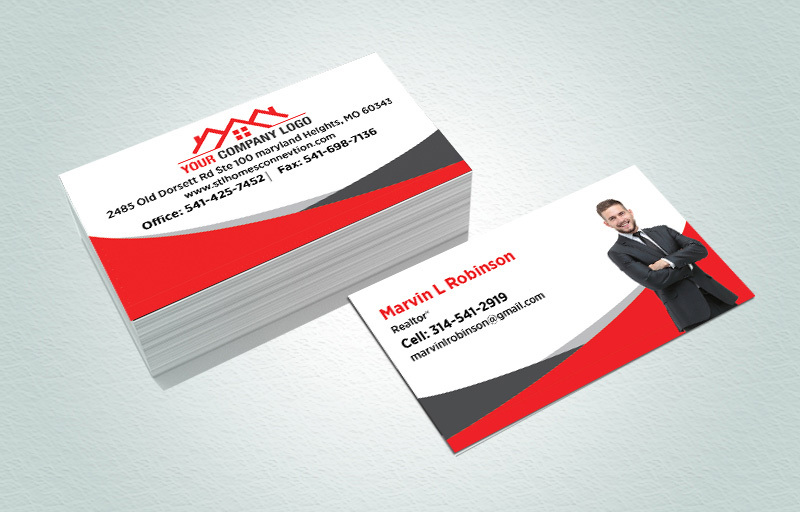 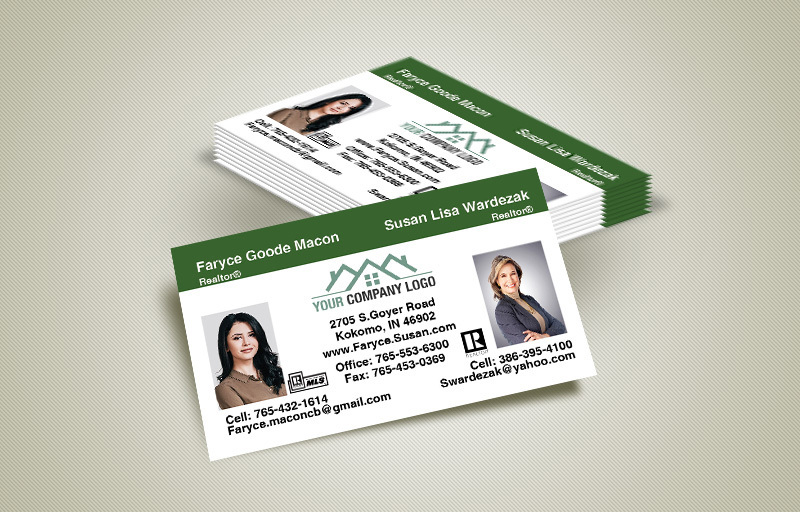 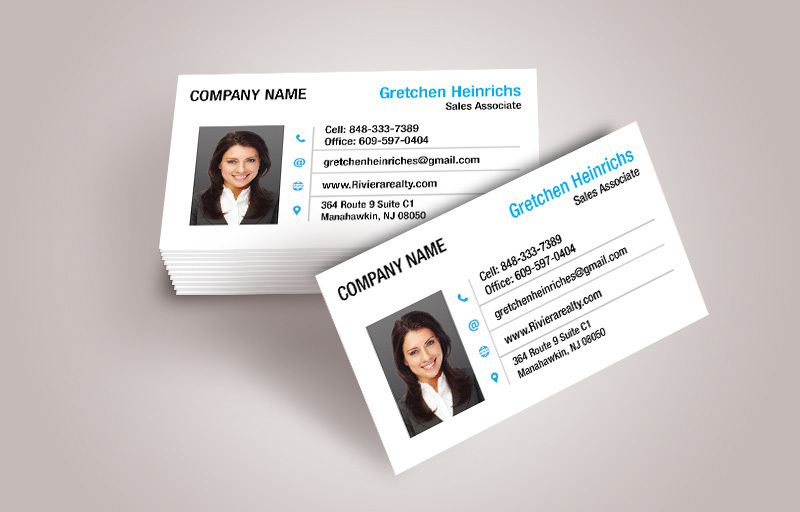 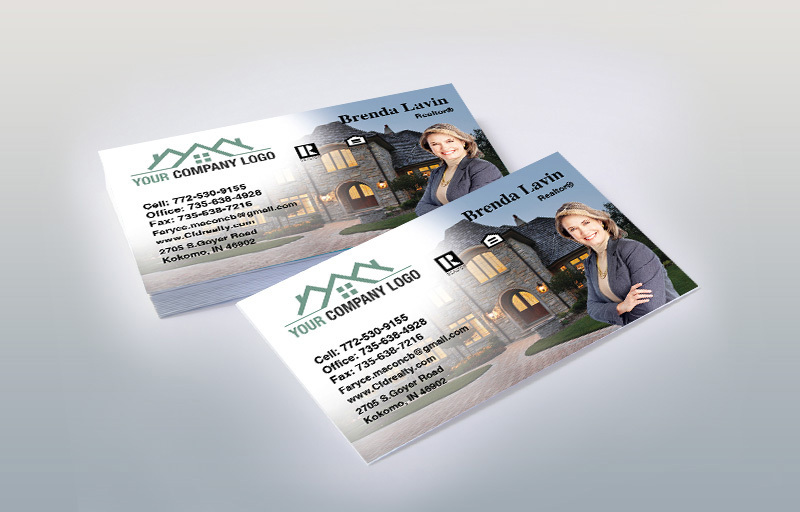 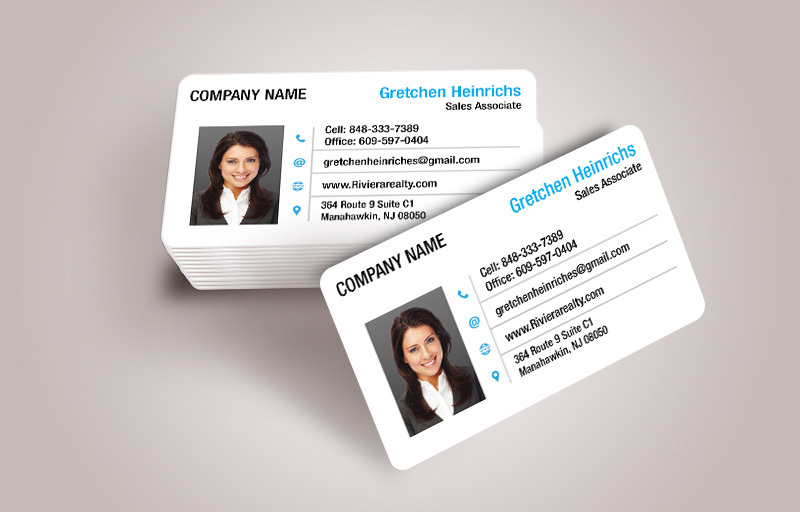 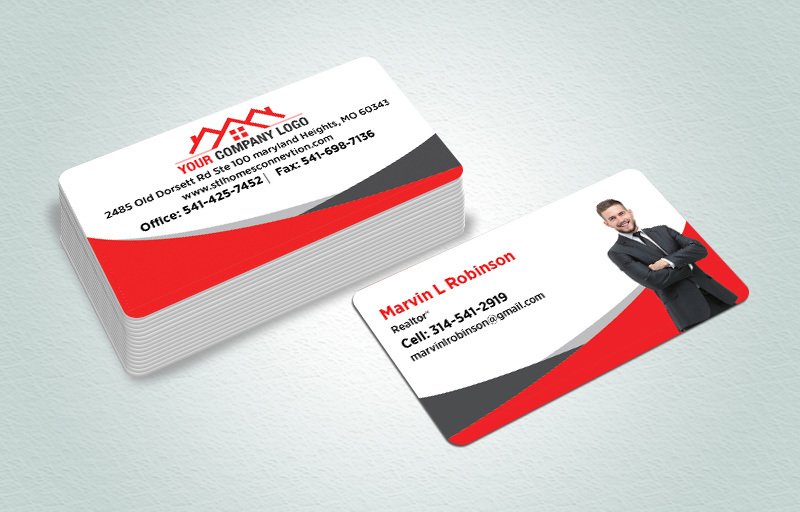 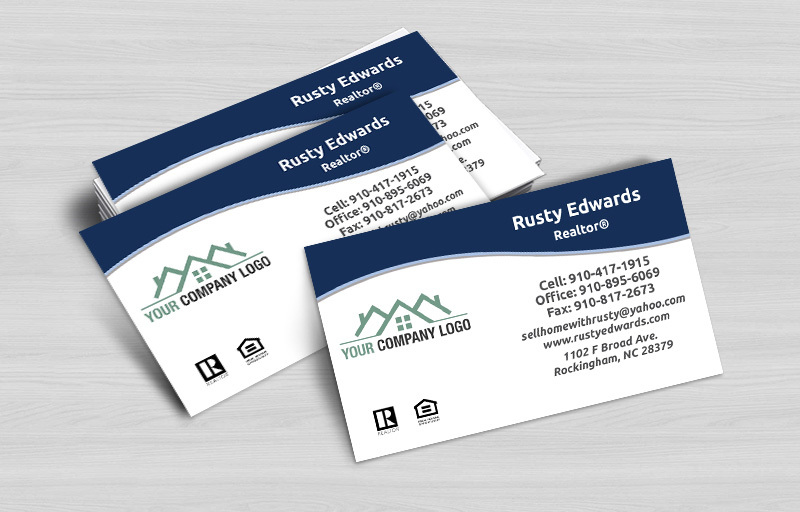 Hand any client or potential client one of your new, full-color, premium high-gloss finish cards, with pride. 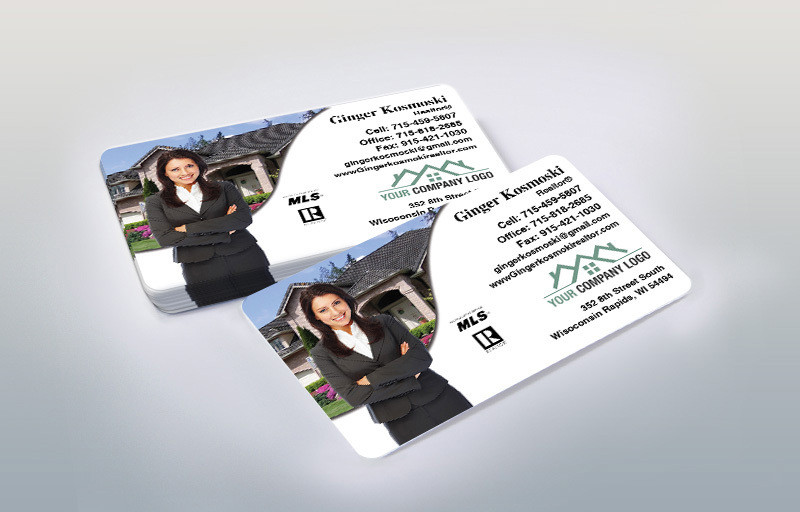 You can actually FEEL the luxury!